La Dolce Vita is Italian for “the sweet life”, and it is the title for the Oryx Gaming powered slot which features wilds and free games. 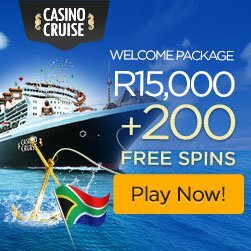 The game offers the chance for up to x200 per payline. La Dolce Vita puts you in the place of a winery owner in the beautiful region of central Italy, the birthplace of the Italian Renaissance. This area is known for its beautiful countryside, fine wine, Tuscan sun and excellent food. The styling La Dolce Vita slot game reflects the character of the region, and as such, some of the symbols are composed of four bottles of wine, olive oil, bread & salami, a wine keg and dog. The A, K, Q, J and ten poker icons are the bottom-paying symbols. A traditional Italian tune greets you with the warmth of the locals. From there, it is traditional slot machine audio mingled with a more thematic sound like a fine wine combined with fine cheese. While not to be confused with Renaissance artists like Michelangelo or Raphael, the artwork is none-the-less attractive. The win grower symbol in this slot acts as a wild which can substitute for any of the other symbols except the house scatter. The house scatter symbol can appear on any reel during the base games and unlock 10, 15 or 25 free games in sets of 3, 4 or 5 respectively. This feature, unfortunately, cannot be re-triggered while it is running. The wine bottles from the base game become bonus symbols for the free games. Visible wilds will unlock more bonus symbols. The red or black card gamble feature is a 50-50 chance to double all or half of your winnings. The ladder gamble, on the other hand, lets you gamble half or all your winnings for double or nothing. Both gamble features are optional to play when triggered after a winning round, so you can elect to play or bypass them altogether. 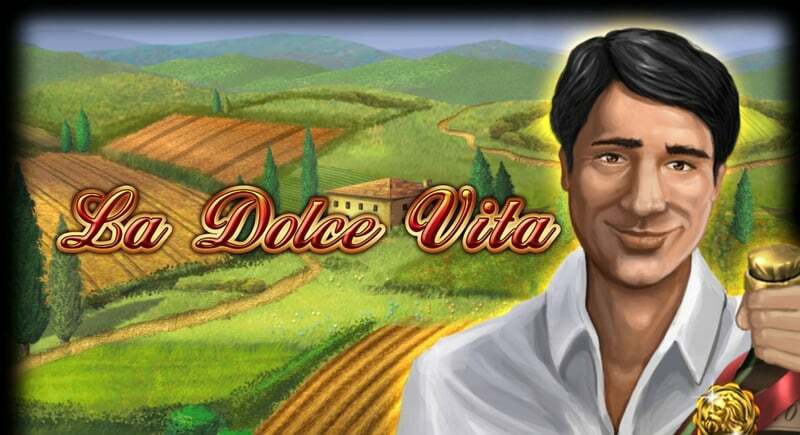 La Dolce Vita slot can be played with a range of wagers starting from 0.50 and ending at 5,000. Adjust to one of two payline choices: five or ten. For the best chance of winning, we recommend that you play with all ten paylines. The slot has a return to player (RTP) of 96.03% and is optimised for mobile, tablet and desktop. Taking it with you will require an Android or iOS device with a reliable Wi-Fi connection. La Dolce Vita is a simple slot with a minimum of rules to learn. If you’re ready to sample the sweet life, then head to one of our recommended casinos today. 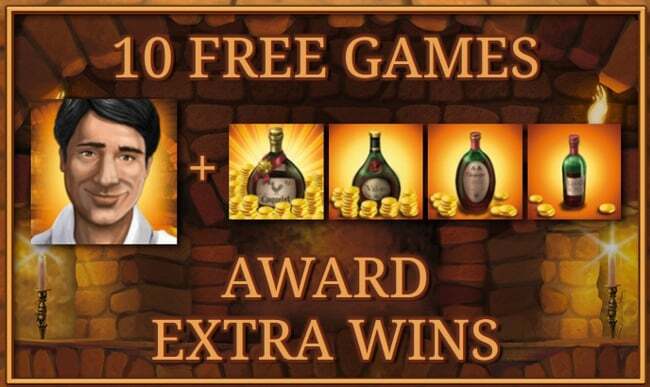 Game description: A simple slot game that reflects the life of an Italian wine farmer.